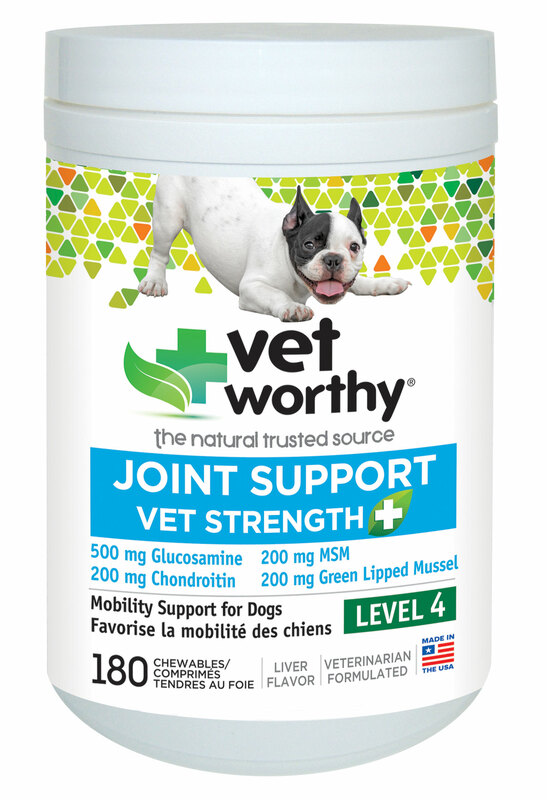 Merck Animal Health, Purina, and Zoetis are joining forces for the fifth year in a row to support the Diabetes PetCare Alliance. 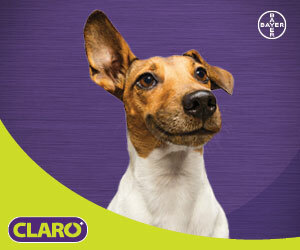 The program provides free diabetes education and diagnostic tools to veterinarians and owners. Last year, sponsors lifted the enrollment cap on participating veterinary practices; as a result, the number of cases diagnosed through the program increased significantly, from approximately 300 pets in 2016 to 535 in 2017. Studies show that while believed to be underdiagnosed, diabetes mellitus affects an estimated one in 230 cats and one in 300 dogs. 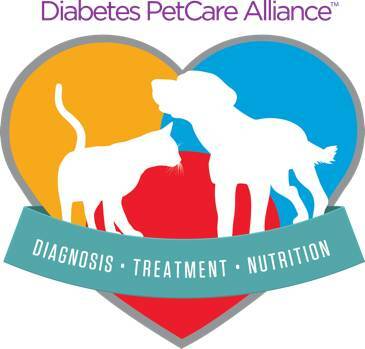 Since 2014, the alliance has helped veterinarians screen thousands of pets for diabetes and, in turn, jump-started management and monitoring of newly diagnosed patients. 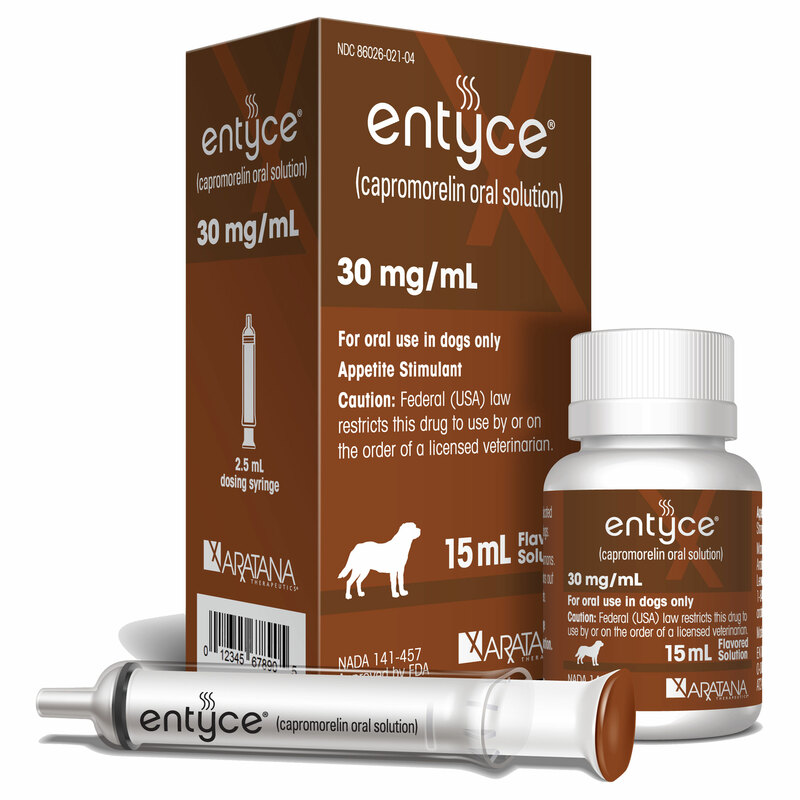 The program is timed to prepare veterinary practices for Pet Diabetes Month in November. 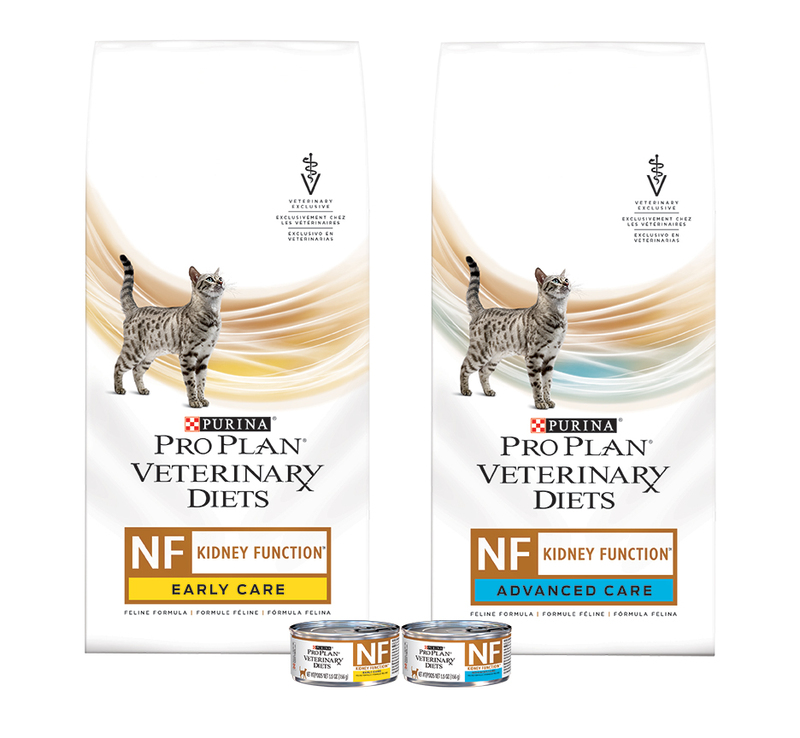 Program enrollment will be open from Sept. 1 through Oct. 31, 2018; to enroll or learn more, veterinarians can visit usa.petdiabetesmonth.com.